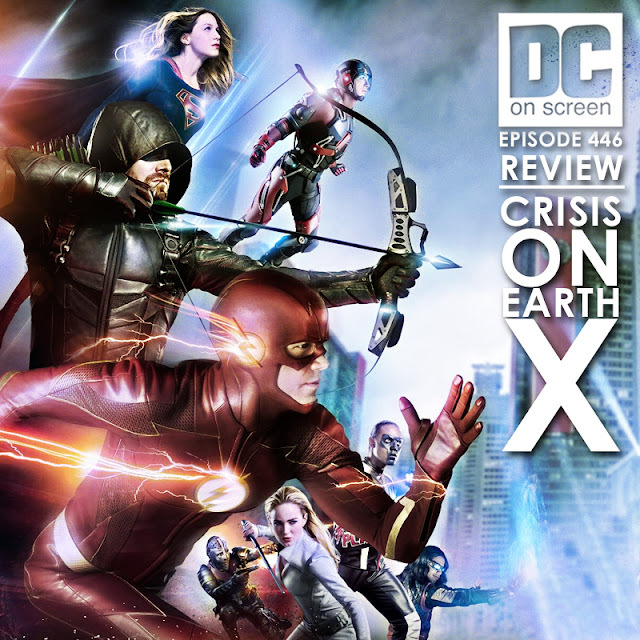 Dave and Jason love the four-part CW DC crossover Crisis on Earth X! From bewildering hairstyles to tear-jerking (or maybe not) goodbyes, we'll be discussing all the stuff we loved (almost everything) and the very few things we didn't! Nazis, night-time fights, and nuptials! Oh yes! Be sure to let us know what you thought, and we'll discuss your thoughts in a future installment of the show!